Make smarter bets with our help. If you want to make smarter bets and really increase your profit-margins then Syndicate.bet is the perfect source of picks for you. Syndicate.bet has managed to bring together one of the most talented team of tipsters from Europe, so that we can ensure high accuracy soccer picks to passionate bettors worldwide. Our team has access to the latest insights, news, web clippings and virtually any information that matters in the soccer betting world. To put it in a more simple way, if you want to start making smart bets that will greatly improve your profit-margins then Syndicate.bet is the perfect source of soccer picks for you. What makes us different ? The quality of our picks does all the talking for us, we believe in hard cold evidence and keep a high accuracy of 83% or more on our picks. 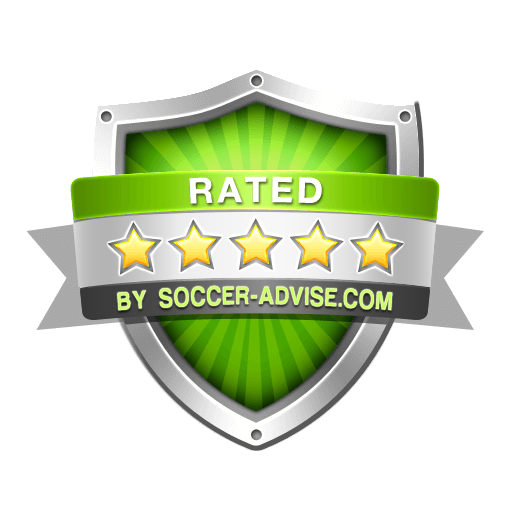 If you want to be in the major leagues of soccer betting than you have to buy our tips and enjoy winning like a pro !